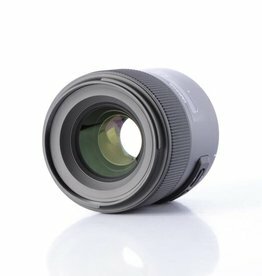 Canon 16-35mm f/2.8 MKII L series wide angle zoom lens. 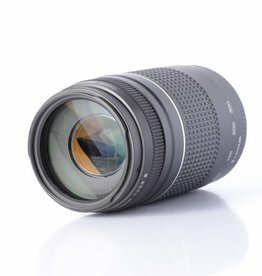 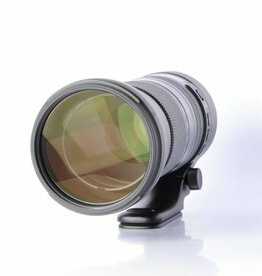 Sigma 170-500mm F/5-6.3 APO - Film Cameras ONLY, not digitally compatible. 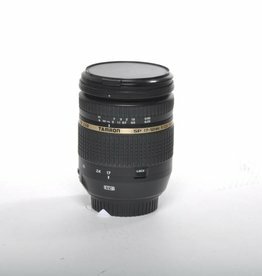 Used Canon 20-35mm f/3.5-4.5 zoom autofocus USM lens. 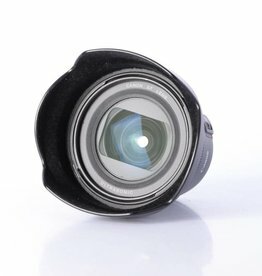 Fantastic wide angle lens with great value. 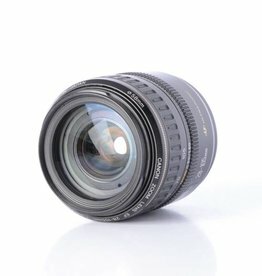 Used Canon AF Lens for Film and Digital Cameras. 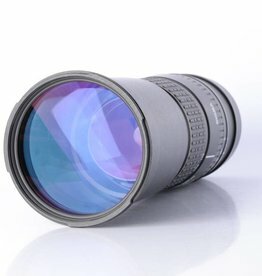 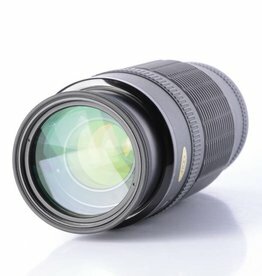 100-300mm Zoom Lens for EF Mount. 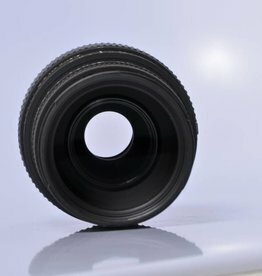 Zoom Macro Lens.